A New Film Podcast with The Movie Men! Sick of reading my cinematic ramblings? Well you’re in luck! No don’t close your browser down, instead have a listen to my ramblings via my new podcast with The Movie Men. 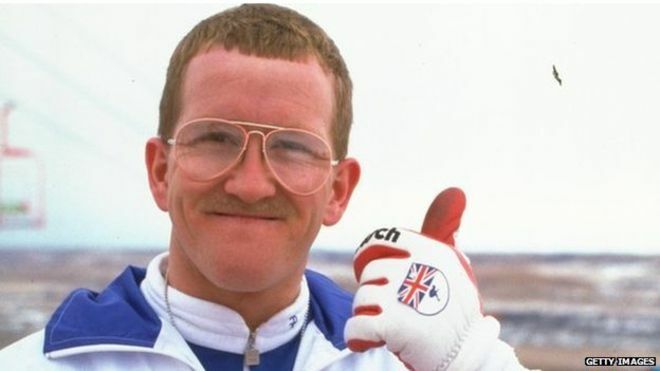 This week’s sporting themed installment features a review of new release Eddie the Eagle, a look at classic underdog tale Cool Runnings, cinema’s greatest sporting underdogs and an unintelligible Pele. It’s like the Olympics, World Cup and Sports Day all rolled into one.